If you haven't been able to tell, we here at DAR love the 90's. We love it so much that we've begun to use this retro series to discuss some interesting topics and today we're gonna take a look back at some of that good ol' 90's R&B music. One big component of the genre has always been female groups, and there was no other time in music where that was as prevalent as the 90's. While we've discussed the best female groups themselves, we have rarely taken a look at some of the albums that came from those groups. Well today, that all changes. With a number of amazing albums to choose from, including some hugely popular projects, I wanted to take a look at 8 classic albums from female R&B groups in the 90's. I wanted to not go so obvious for a few of the choices, but all in all, these are some classic albums that truly showcased the power of women in the genre at the highest level. Let's take a look at these 8 classics. -While many people would consider this group underrated, I think they are near legends in the genre for a number of reasons. They would arrive in the game in 1994 backed by the production and writing skills of the Naughty By Nature crew, which gave them extra flavor for their music at the time. This album is almost as flawless of a listen as one could expect, with nearly every song having an infectious groove to it that inspires you to nod your head along to it. In addition to the iconic single "Hey Mr. D.J. ", the group would bring a mix of New Jack Swing, hip hop, and early Neo-Soul vibes through tracks like "Vibe", "Sending My Love", "Changes", and my personal favorite "Groove Thang". This was a personal favorite for me and upon revisiting it, it sounds even better than I remembered. -I can't lie. I was never a real fan of Destiny's Child, though I really liked Beyonce at the time. Still, when this album dropped, like most dudes I knew, I ignored it minus the singles that would take over radio. Still, despite that, I would still be able to recognize this album as an important project in the genre and when I finally got to listen to the entire project, I realized it was a true top tier female R&B album of the decade for a number of reasons. For one, while the subject matter in some of the songs fell flat, overall, most of the songs on this project were anthems and truly catchy. 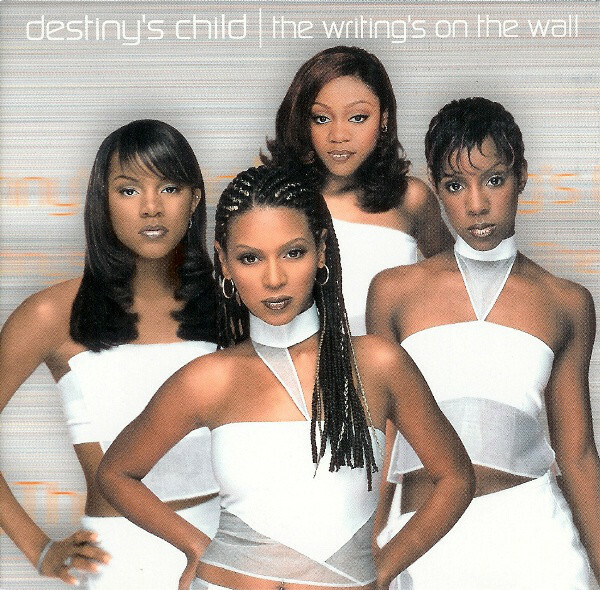 The final album before they replaced two of the original members, this album would feature production from Missy Elliott, Dwayne Wiggins, Chris Stokes, Darkchild and more. While I hated the content, there's no denying the singles like "Bills, Bills, Bills" (despite the bird behavior in the lyrics) and "Bug A Boo", as they were super catchy. The best songs on this album however are "Temptation", "If You Leave", "Jumpin Jumpin", and the single "Say My Name", but the entire album flows very well surprisingly. While I didn't want to take a listen initially, in essence I'm glad I did. This album deserves to be here on this list. -Bad Boy had the game on lock in 1996. They would be the home of 112, Faith Evans, Mase, Puffy, and of course Biggie, but they would introduce the next girl group that could make hits next in Total. 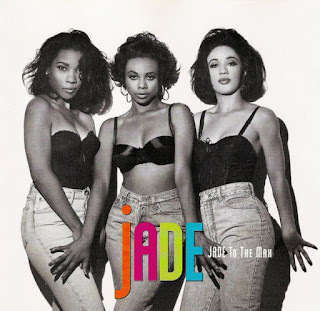 A trio of women with a distinct sound and voices, they would release their debut in 1996 and start a short lived career that had a ton of potential. This album is full of the Bad Boy R&B sound with production from Chucky Thompson, Trackmasters, Stevie J, Raphael Saadiq, and The Neptunes, making it a smooth listen overall. In terms of the best songs on this album, I think one could look instantly to the single "Can't You See", which remains Total's biggest track in their career. 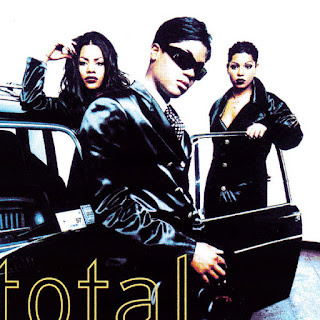 Other tracks like "Kissin' You", "No One Else", "Do You Think About Us", and "Someone Like You" helped to complete an album that is still a huge moment for Bad Boy in the 90's. -I could have picked CrazySexyCool for this choice, but I think the debut from TLC deserves a lot of credit that it doesn't get in comparison to their sophomore project. In some ways, this album is their best, as it showcased their raw talent and also featured a playful element within the music that wouldn't be heard as much on the following projects. 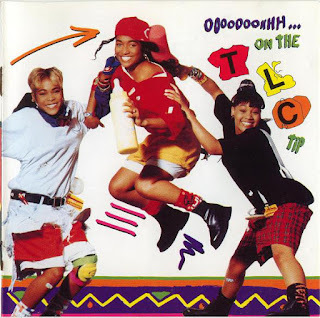 TLC made fun music throughout their career, but their arrival is the best example of fun from them. With Babyface, Jermaine Dupri, and Dallas Austin lending their production and songwriting prowess, the group would craft gems like "Ain't Too Proud To Beg", "What About Your Friends", "Somethin' You Wanna Know", and my personal favorite "Baby-Baby-Baby". This was the perfect introduction to this legendary trio and I can still listen to this project now and enjoy just about every song, which is a rarity for most female R&B albums for me. This is a classic. -I love SWV and they are my favorite female R&B group ever and their catalog is full of greatness. I've discussed their debut before a few times, and it's widely recognized as one of the greatest R&B albums ever, but their sophomore project is an underappreciated classic. Boasting production from The Neptunes, Daryl Simmons, and Erick Sermon, the sound ranges from pure R&B to hip hop inspired beats, and for the most, this all works effortlessly. 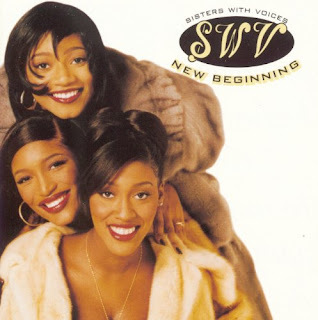 The biggest song from the album is one of their signature singles with "You're The One", which is probably a top 3 important SWV song in their legacy. Other tracks like "Fine Time", "Whatcha Need", "You Are My Love", and the amazing ballad (and successful single) "Use Your Heart" help to round out this album, which is still a great listen some 21 years later. -When we talk about legendary groups in the genre, En Vogue is of course at the top of the list. Their music was full of empowerment and seduction in its own right, and when they would release their 1992 classic, they woulld solidify themselves as true legends in R&B. Their sophomore effort stands as the highest selling project in their career and those sales are well deserved and earned. There's so many hits on this album, as songs like "Desire", "Free Your Mind", "My Lovin (You're Never Gonna Get It)", and "Giving Him Something He Can Feel" brought listeners true joy. 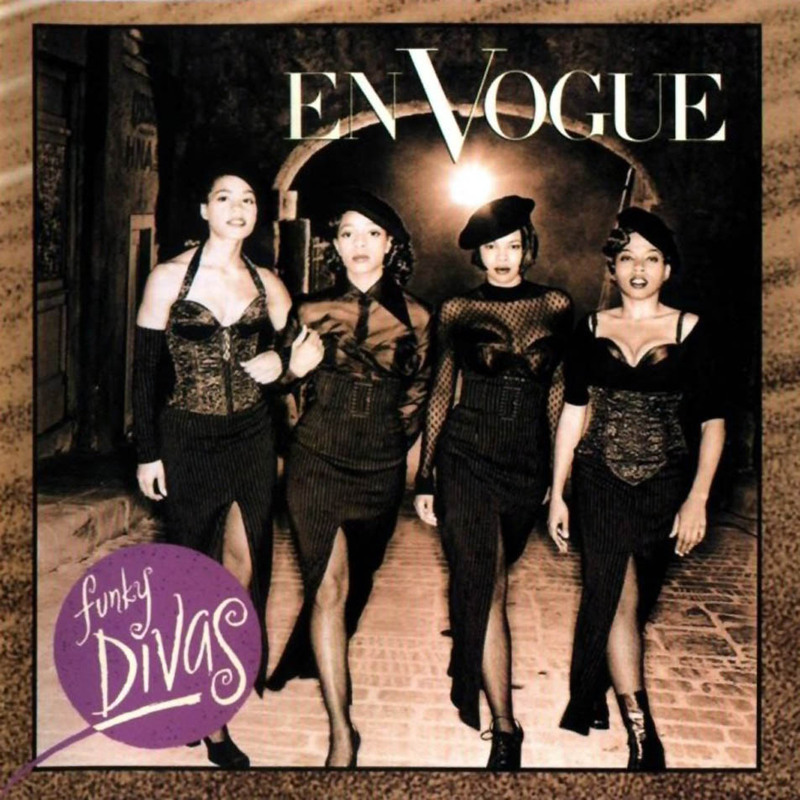 While En Vogue doesn't come up in the discussion as much as they should, there's no denying their star power and how important this album is to the genre in the early 90's. -So So Def gave us some great albums and artists, and honestly, I think Xscape was a great way to diversify the So So Def sound. With these women returning for their sophomore release, they would enlist the services of Jermaine Dupri and Organized Noize on the production, along with features from Da Brat and MC Lyte. Every single on the album would gain acclaim and radio play, as the harmony displayed in some of those tracks would be so well executed. For me, the best song here is "Who Can I Run To", which is perfect from vocals to production. 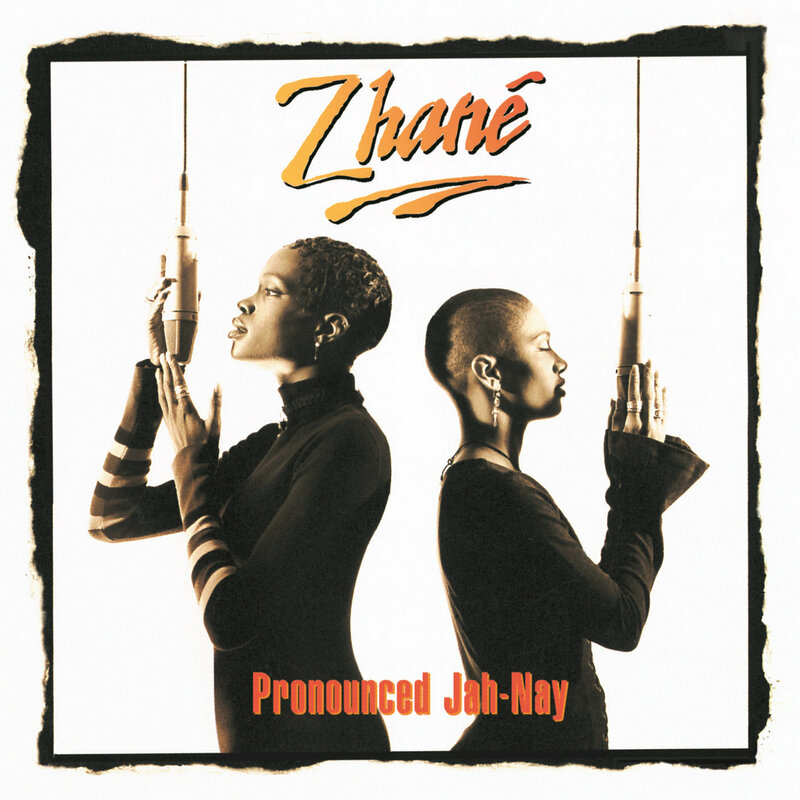 Other tracks like "Can't Hang", "Hard To Say Goodbye", "Do You Want To", and "Feels So Good" are all highlights on this album, which is high on my list of the best 90's R&B albums period. -When we look at groups that had potential, I think Jade is at the top of that list next to Total. Now, that's not to say both of those groups didn't experience big success, it's just that Jade is one of those groups who are remembered more for one hit single than their actual albums. Their debut would actually turn out to be a gem with a number of great songs and infectious hits. 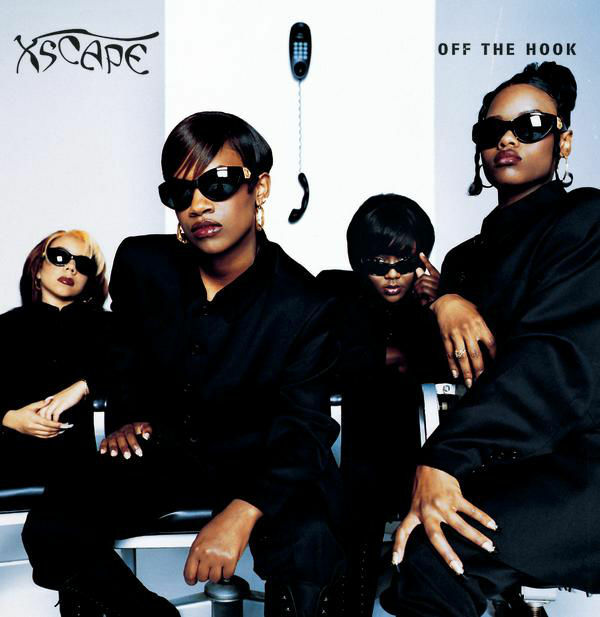 Their biggest single of course is "Don't Walk Away", which is one of the most famous singles in 90's R&B history, but there were songs like "I Wanna Love You", "Baby Boy", "One Woman", and "Hold Me Close", among others that made this album worth listening to. 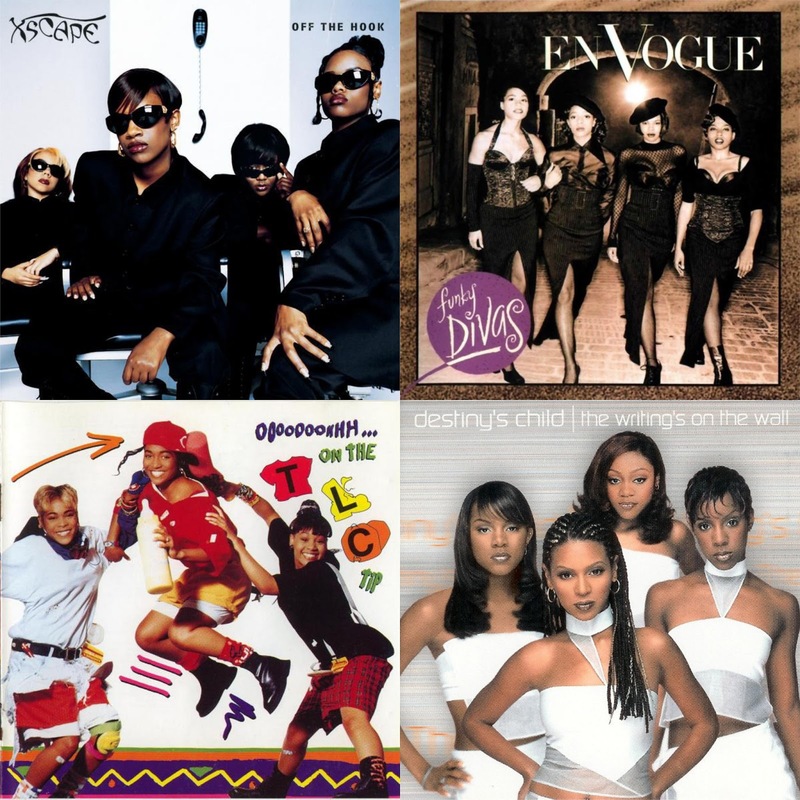 90's R&B gave us some amazing music overall, and I can firmly say that any album on this list is a true classic.